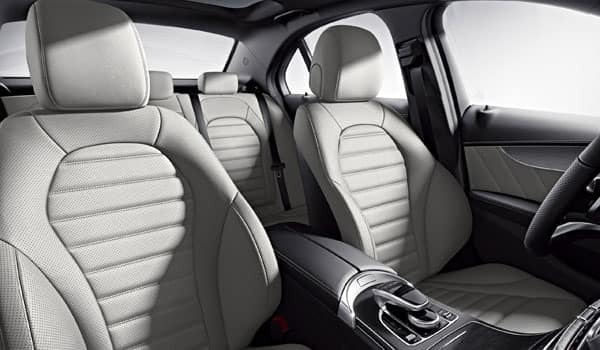 When it comes to affordable luxury brands, Mercedes-Benz and Lexus are popular picks. Among vehicles in the Mercedes-Benz and Lexus lineup, the 2018 Mercedes-Benz C-Class and the 2018 Lexus IS are both strong choices. 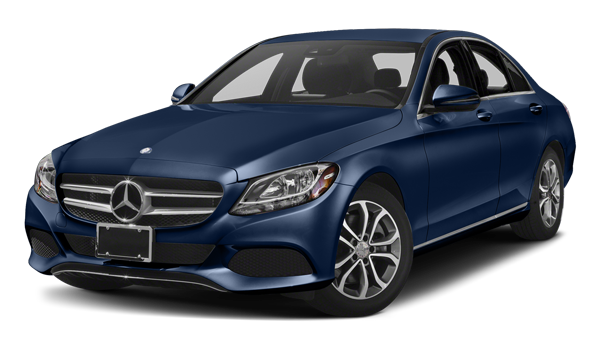 Research the differences between this flagship Mercedes-Benz sedan and the Lexus IS here at Mercedes-Benz of Modesto. Engine: The Mercedes-Benz C-Class and Lexus IS both start off with a 241-hp 2.0L turbo inline-4 engine. The Mercedes-Benz engine offers superior torque numbers, with 273 lb-ft vs. the Lexus’ 258. 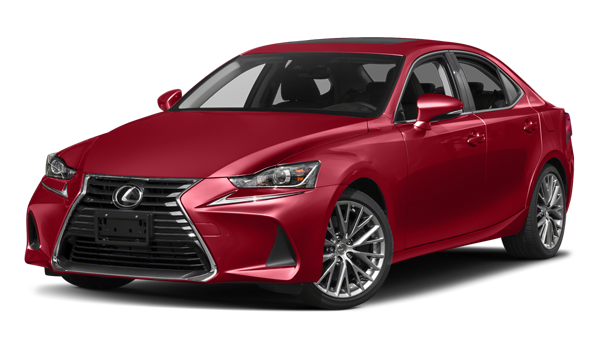 Transmission: Connected to the Lexus IS engine is an 8-speed Sport Direct-Shift automatic transmission with paddle shifters. 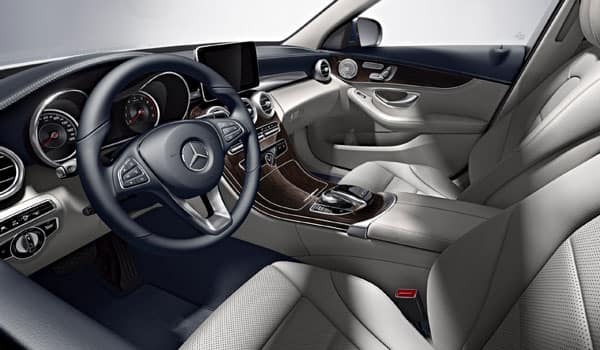 It’s a desirable feature, but lacks the additional gear ratios of the C-Class Sedan’s 9G-TRONIC® 9-speed automatic. 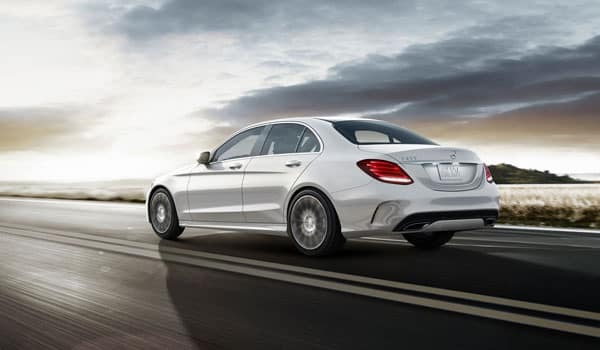 Fuel Economy: The C-Class Sedan is the more efficient of the two, earning a 24 mpg city/33 mpg highway vs. the Lexus IS Sedan’s 22 mpg city/32 mpg highway. 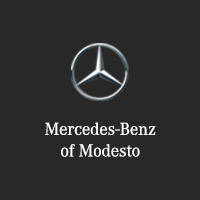 Compare Mercedes-Benz vs. Lexus Further in Modesto! Now that you’ve compared the C-Class vs. Lexus IS, it should be plain which is the more capable and well-equipped luxury sedan. Our knowledgeable team can help you compare Mercedes-Benz vs. Lexus further, and plus, we can help you finance a new or Certified Pre-Owned C-Class! Contact us today to get started.